We all need a location centralized networking and computing system in our office place. It helps us collect, store, process and distribute data in a controlled system. It is a great way to ensure data protection. 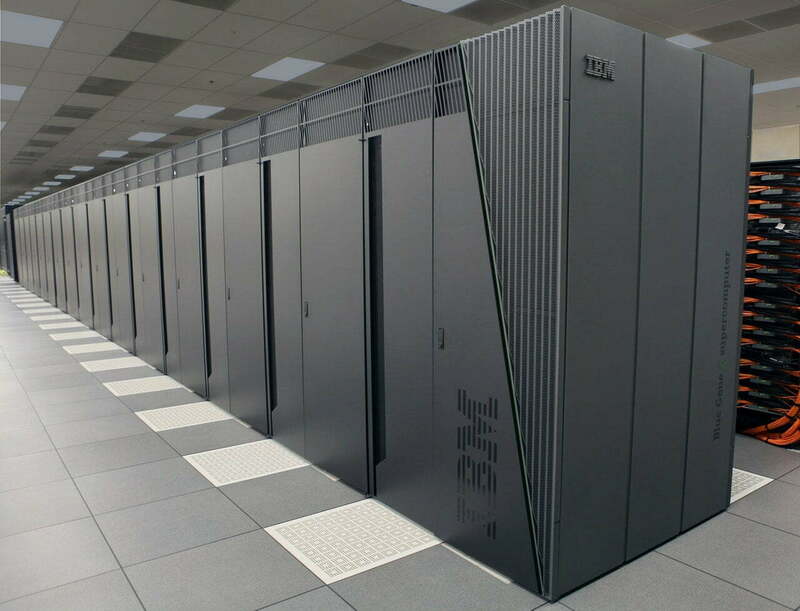 There are just simply too many advantages of having a proper data center in Bangladesh.